Advanced Floor Care has been proudly serving the Metro Detroit area since 1990. We have built our reputation through hard work, being on time and having the proper knowledge to do the job right the first time. We are owner operated. Certified by the INSITUTE of INSPECTION CLEANING and RESTORATION as a Journeyman textile cleaner with certifications in Carpet cleaning, Upholstery & Fabric cleaning ,Odor control and Stone, Masonry & Ceramic tile cleaning. We have an A+ rating from the BBB we also won the best of Home Advisor for 2016. We are your complete carpet cleaning and floor care resource from simple maintenance cleaning to complete restoration. We work on ALL types of flooring, upholstery and mattresses. At Advanced Floor Care our mission is to provide honest, reliable, and professional service. We are committed to building trust and customer satisfaction. How do we do that? Advanced Floor Care specializes in floor cleaning to floor restoration. We do commercial and residential cleaning projects. Let Advanced Floor Care help you restore your floor to its original beauty. Regularly scheduled cleaning can preserve the life of your floor, improve resiliency, and keep colors rich and vibrant. At Advanced Floor Care our philosophy is simple, service first. We take pride in providing customer service that’s comparable to none. We offer same day service at affordable pricing. 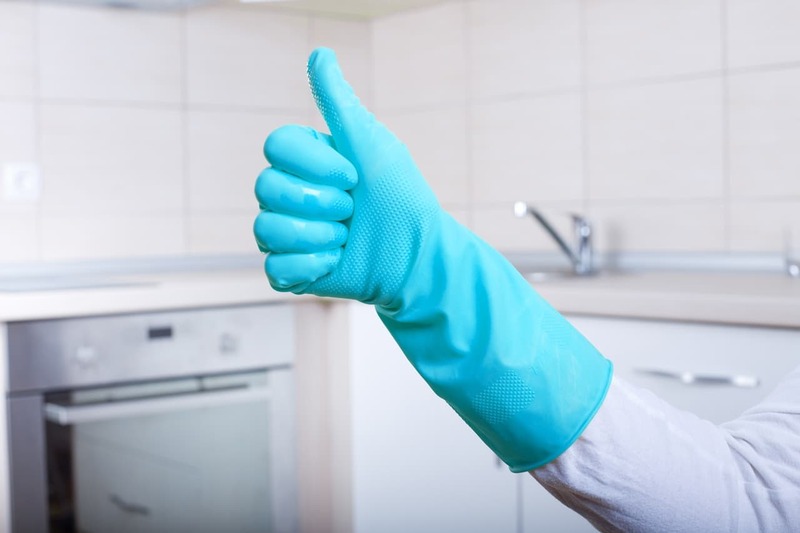 Our floor cleaning specialists are professional, honest, and experienced. All of our specialists are drug tested and reliable. If you need the help of a floor cleaning specialist, give us a call. We have been proudly serving all of the Detroit Metro Area since 1990.